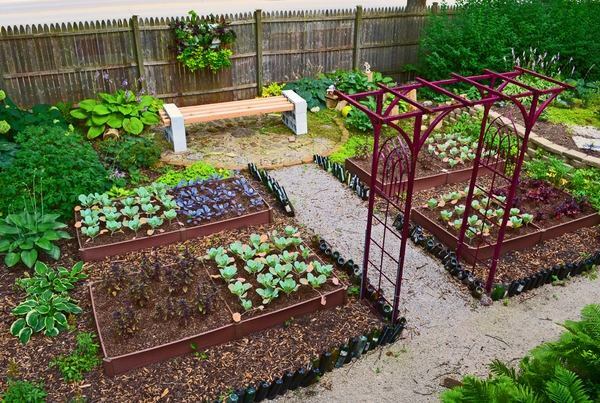 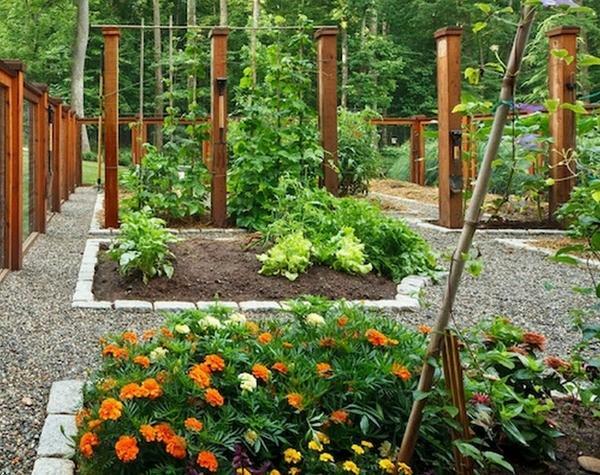 40 vegetable garden design ideas – What you need to know? 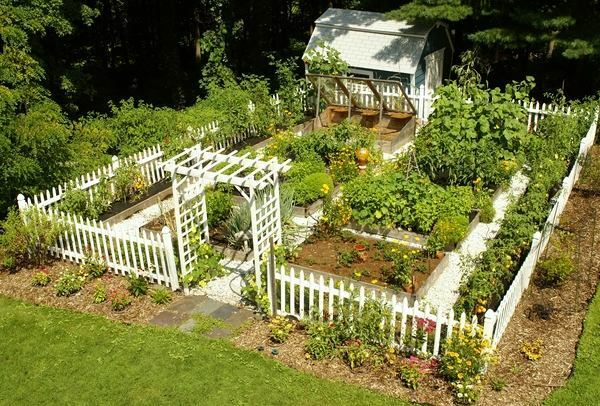 Some people might think that gardening is not more than throwing a few seeds on the ground and then waiting for good results or putting up an attractive fence. 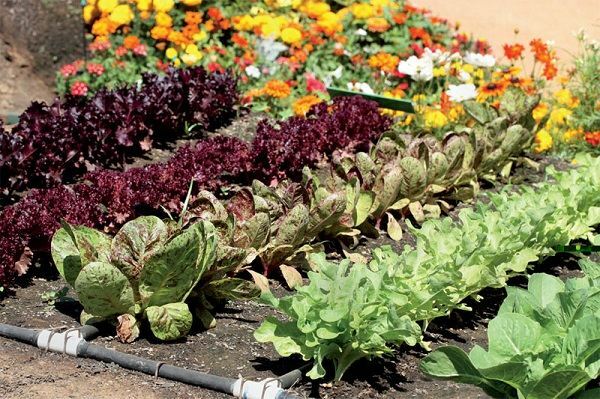 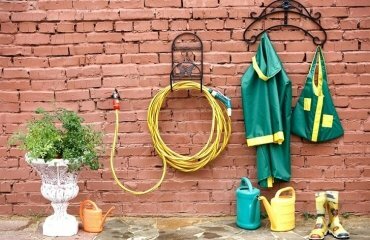 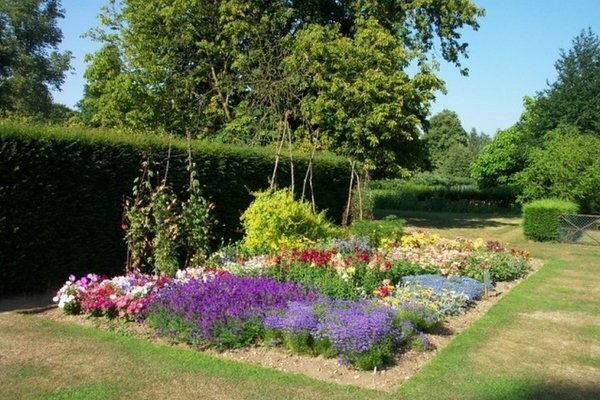 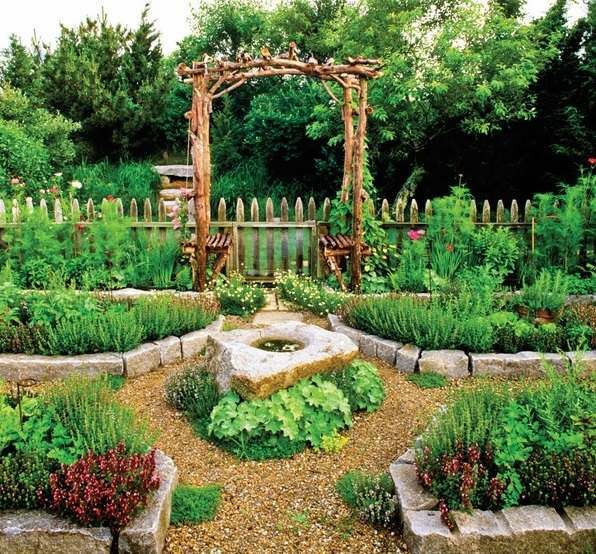 Every gardener who has already gained some experience, however, knows that a garden design also includes weeding and watering when it comes to a rich harvest. 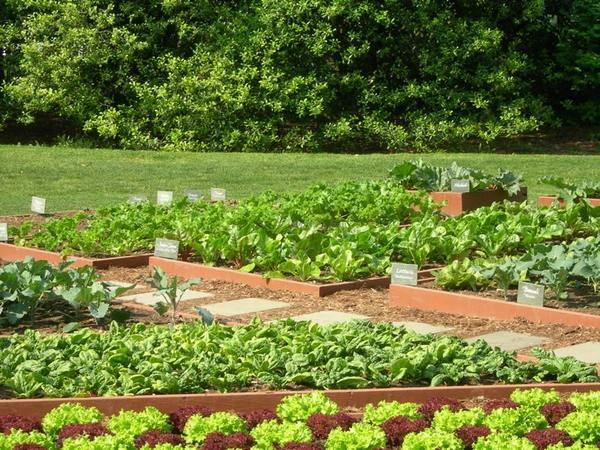 We will offer you 40 vegetable garden design ideas, as well as some useful advice for the plants,where and how they can be combined with other plants. 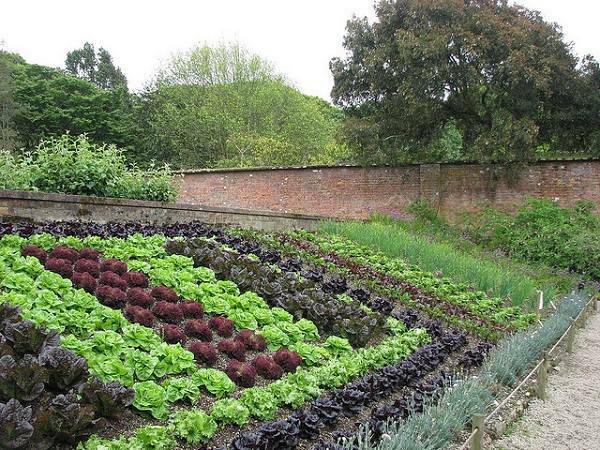 One of the most important questions in the vegetable garden design and the start point is the careful planning. 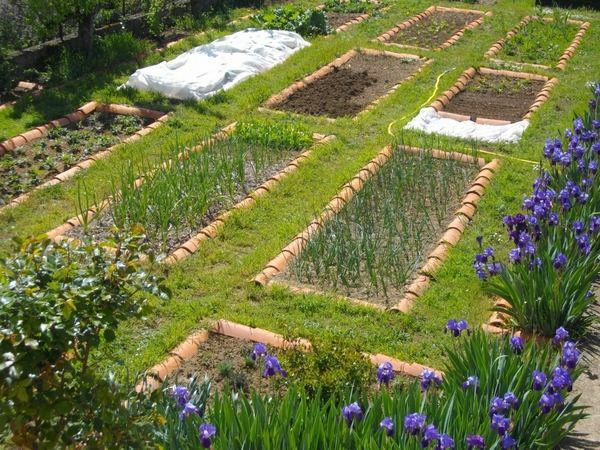 You need to remember (or keep your plans) where and how you planted your vegetables the previous year as many species need a change of place. 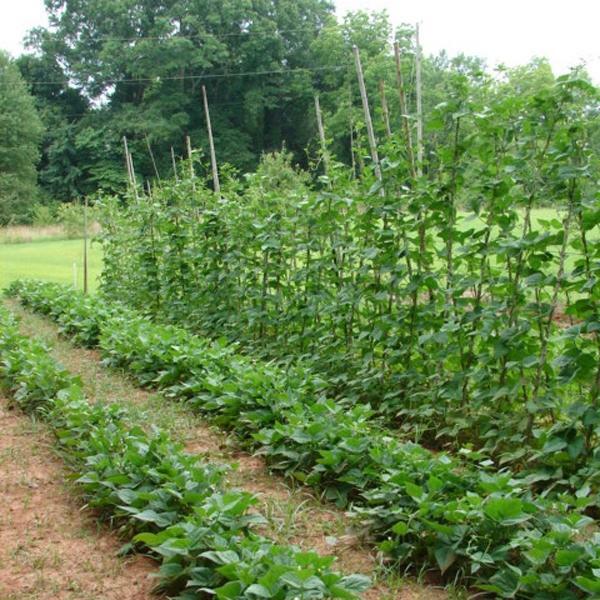 Plants such as green beans and peas add nitrogen into the soil. 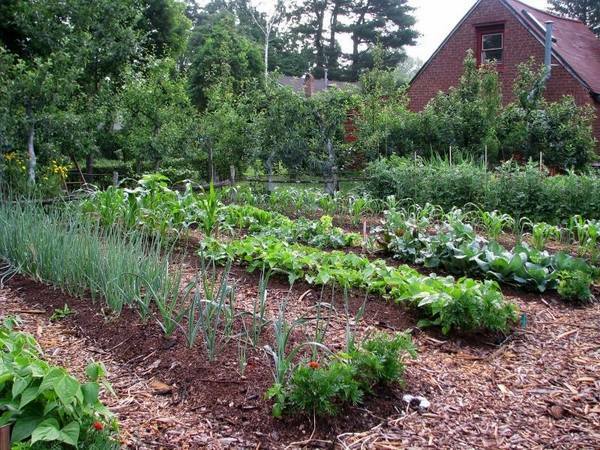 If you used a heavy fertilizer, you should just avoid planting corn, pepper or tomatoes in the same place two or three times in a row. 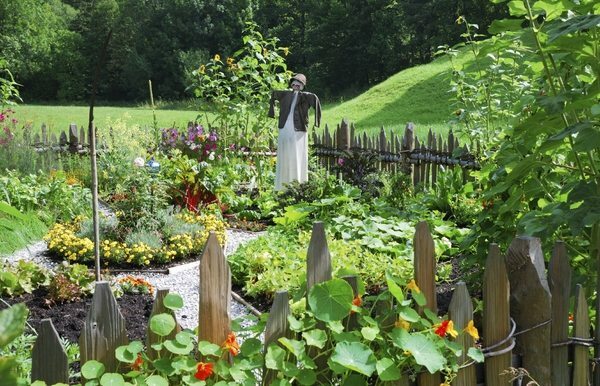 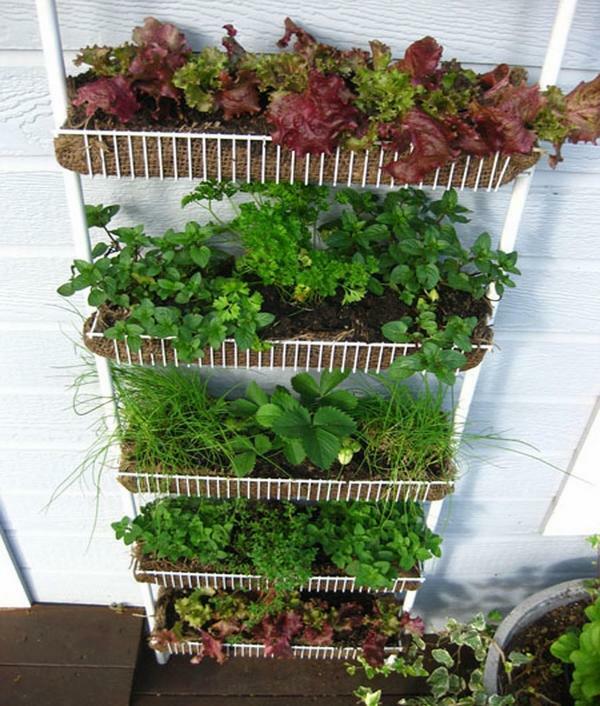 Take a tip: Change the place of your vegetable plants, then you can enrich soil. 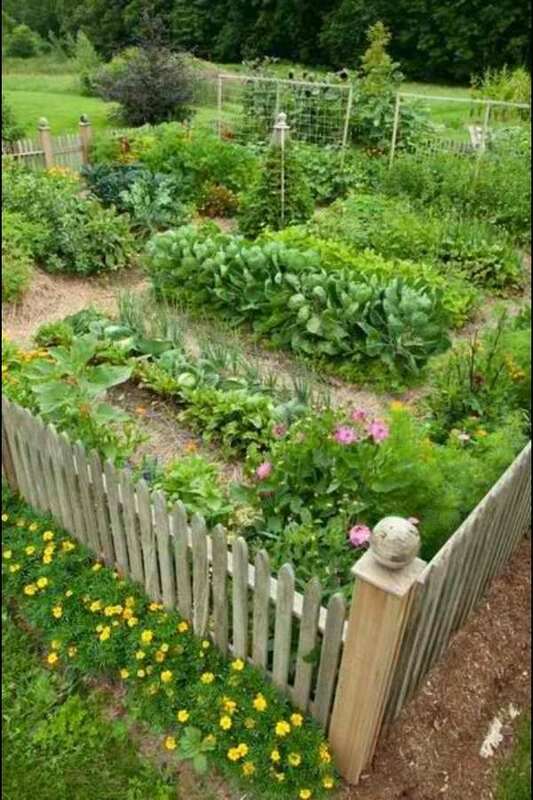 Vegetable garden design – What plants to grow? 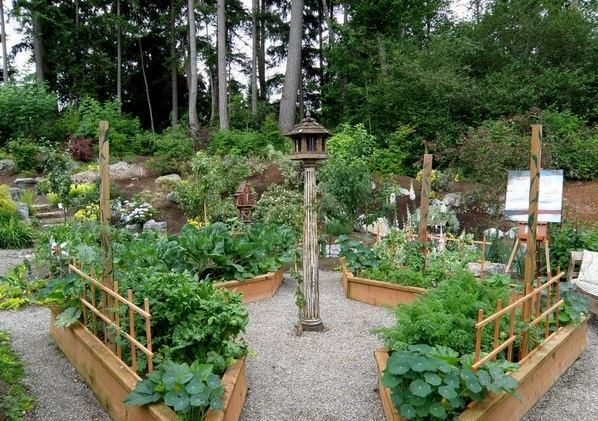 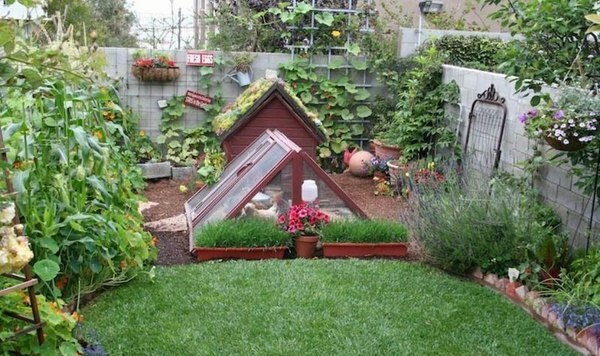 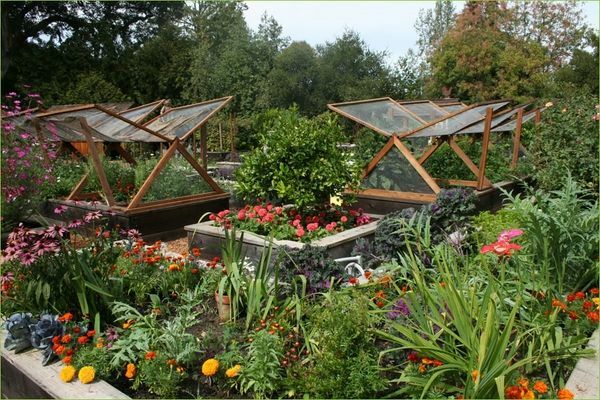 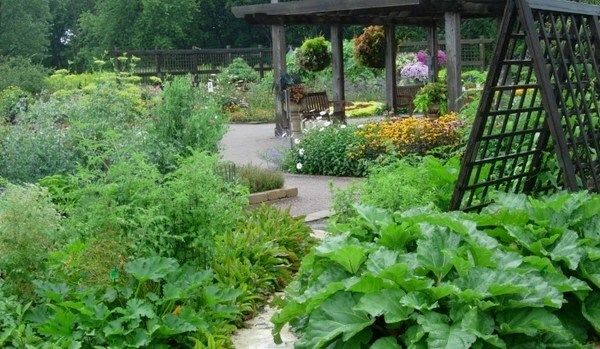 Vegetable garden design also includes the question what plants can be close to each other? 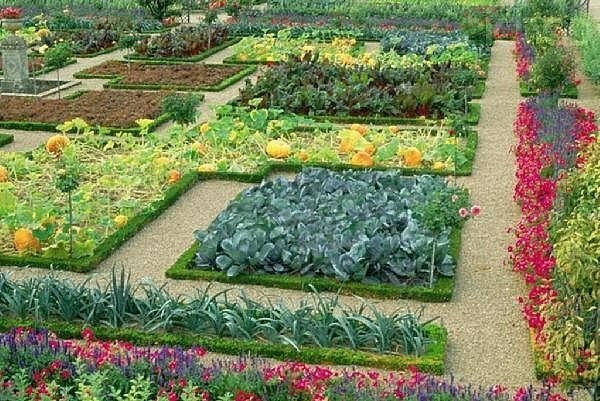 When designing your veggie-culture spot you should think of a well-developed garden in the high season. 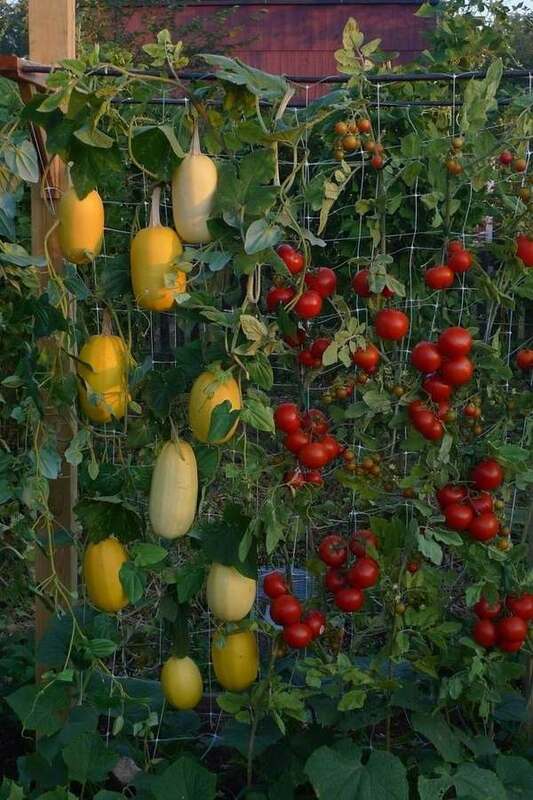 For example, tomato plants can be quite thin early in June, but in August they will have lots of leaves and take much more space. 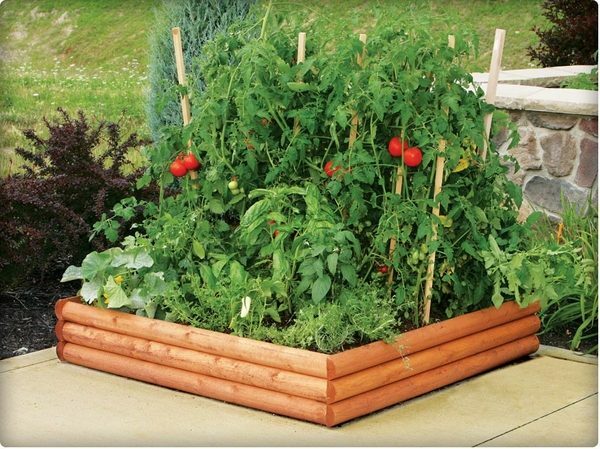 High, bushy plants such as corn, tomatoes and broccoli can cast shadows on lower plants such as lettuce, carrots and pumpkins. 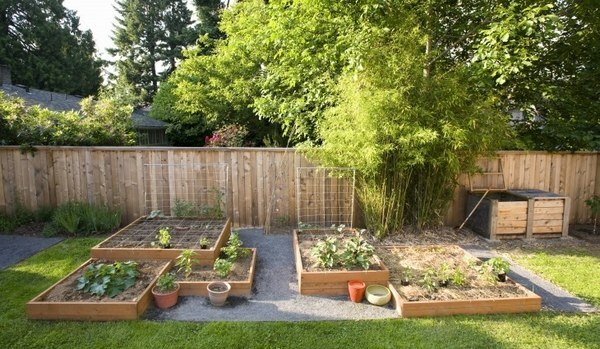 In some cases the shadow can be very positive and protect the plants from the heat while in other cases it could prevent the normal growth of the plants. 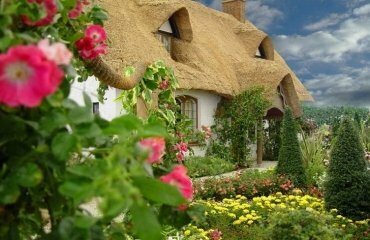 It is not advisable to group many plant, as the pests would destroy them. 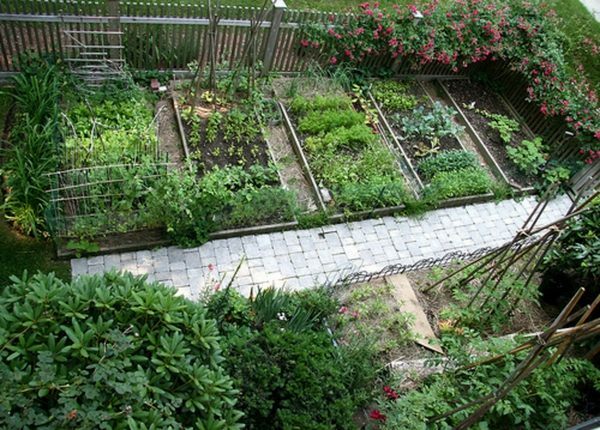 Another aspect of a good vegetable garden design is to use the surface of the piece of land in the best possible way. 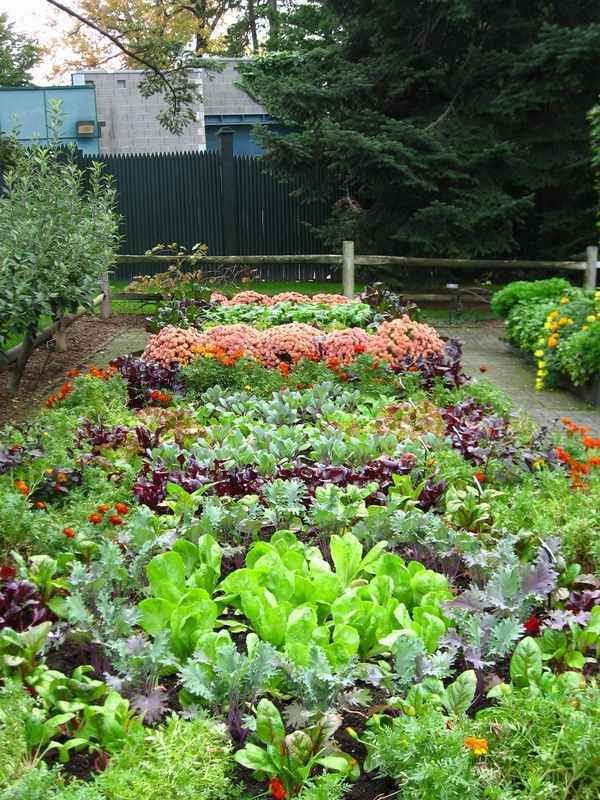 Some gardeners plant everything in rows and leave plenty of room for weeding. 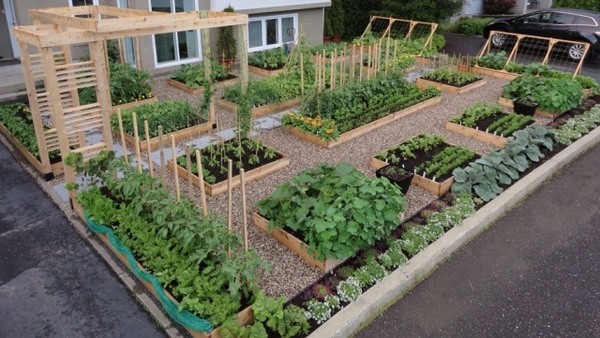 While this looks organized, it is not the best use of the plot area, if you want to increase your harvest. 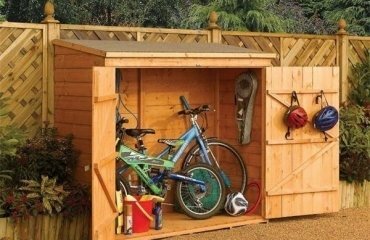 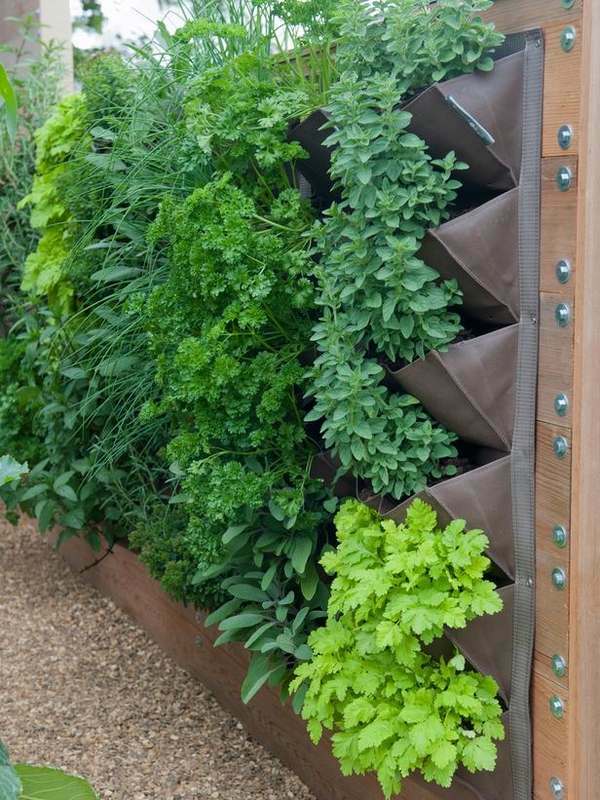 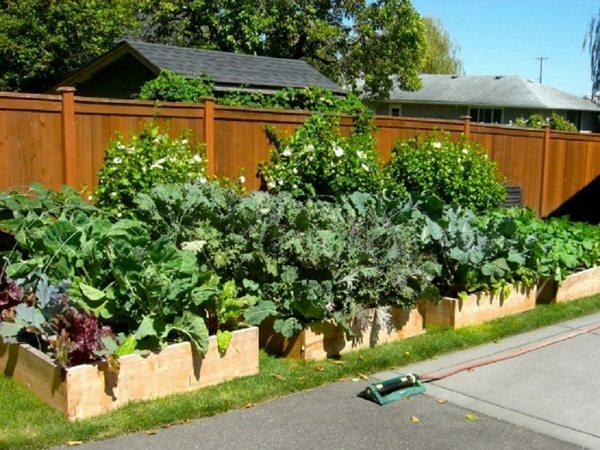 It will be much more practical to leave access space from only one side of your vegetable beds instead of all four sides. 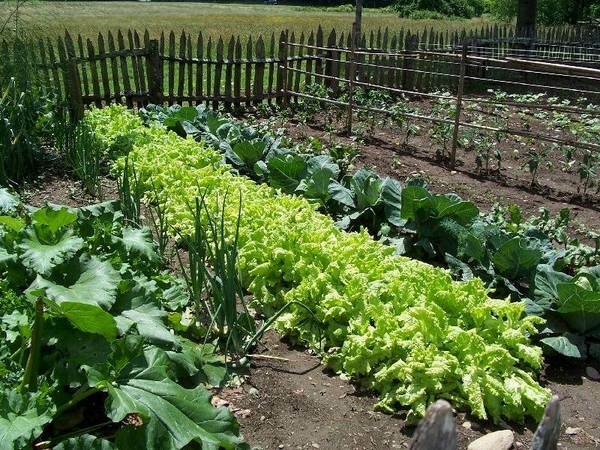 In this way you can still reach the center of the vegetable beds for picking and sorting, but the rest of the land will be used for planting and as an additional advantage you will have less weeds. 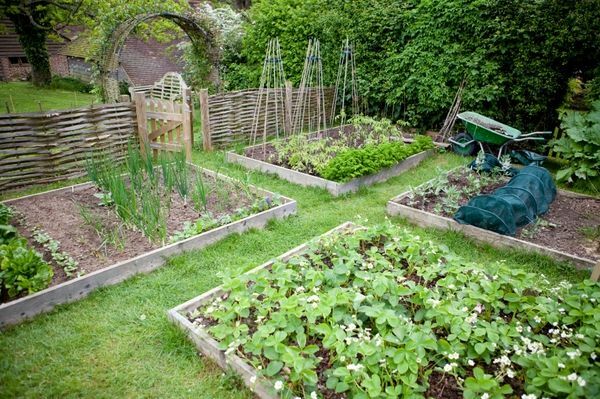 Many gardeners will advise you to keep a record of your annual gardening. 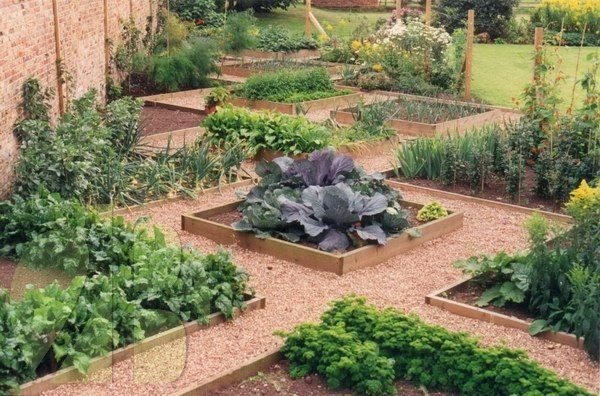 As silly as it may sound, but this gives you the opportunity to remember what and where was planted so you can plan a better vegetable garden design. 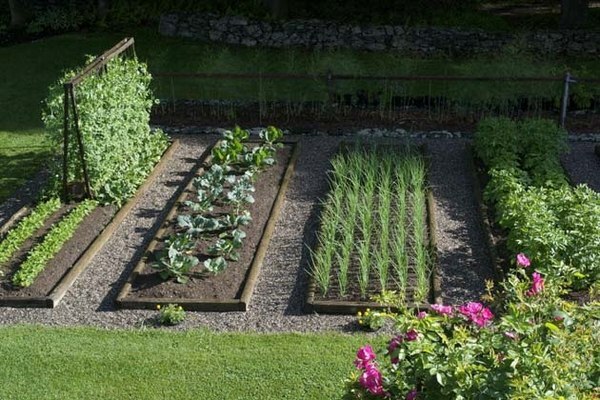 If you really take this idea seriously, you can even keep track of what seeds were most successful. 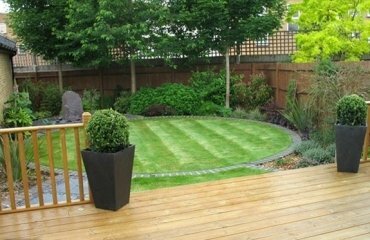 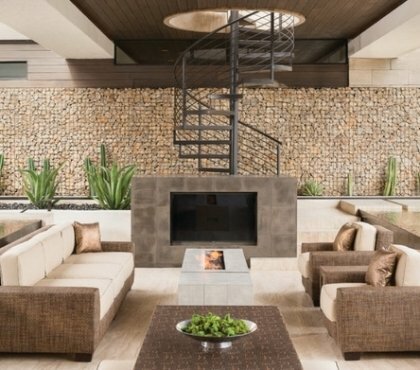 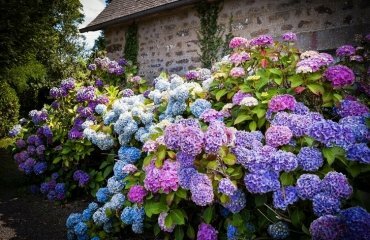 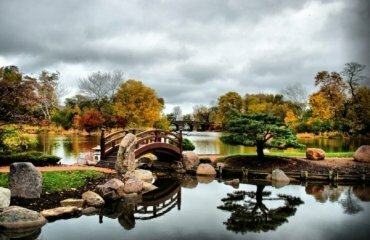 Hopefully, now you are convinced that garden design is not only a perfectly manicured space with plants in straight rows. 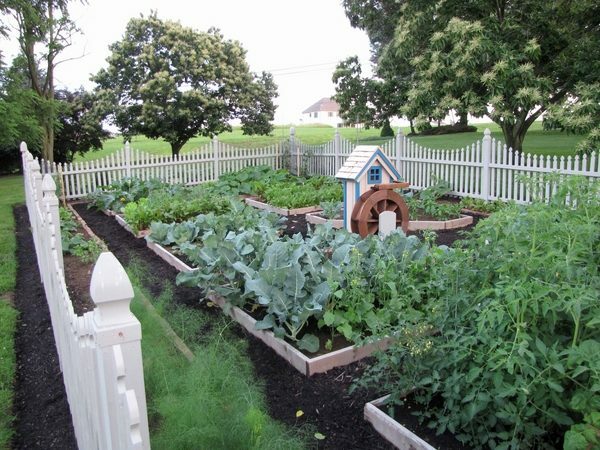 It’s about maximizing the area of land that you have and fighting against weeds and pests. 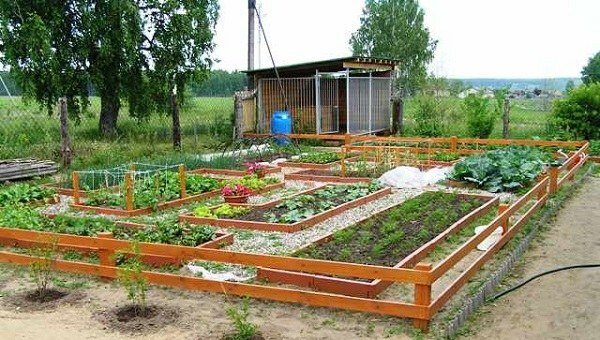 A well designed vegetable garden is not only about plants but weeding, watering, harvesting and working in the garden. 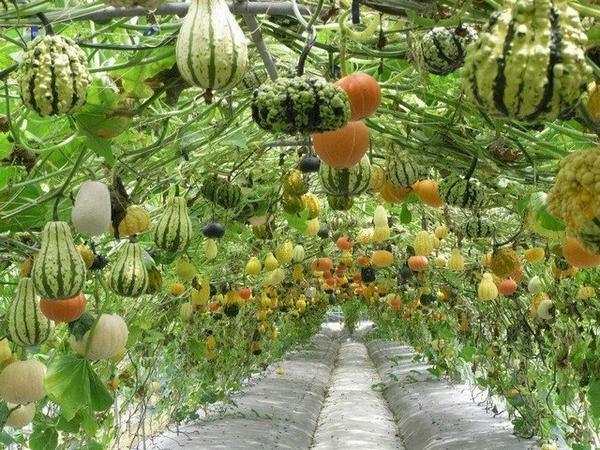 It takes a little more time in the spring, but the result could be a richer harvest in the fall. 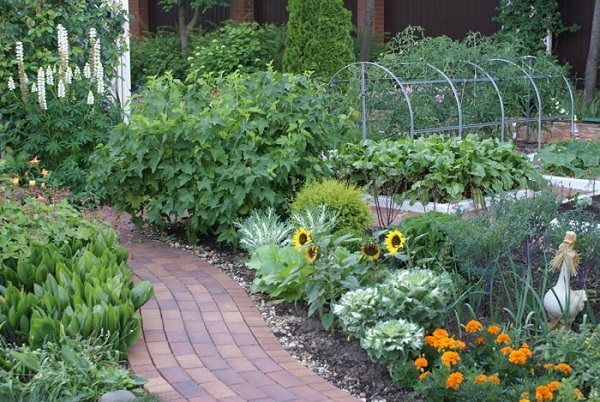 Garden paths are important for a convenient access and at the same time they add to the visual appeal of the garden. 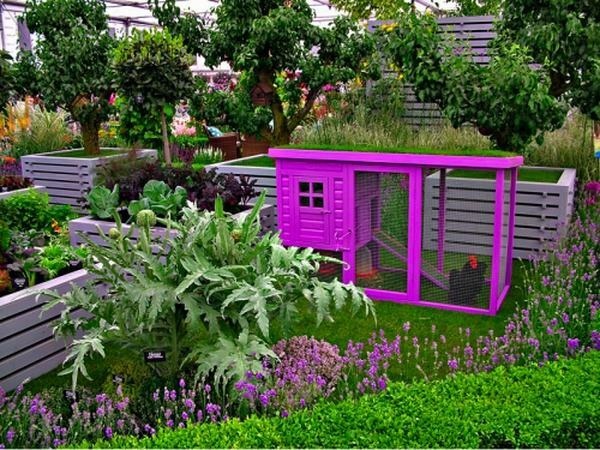 Do not forget about the decor – use miniature figurines of animals and fairy-tale characters which will be very attractive for the children – the future assistants. 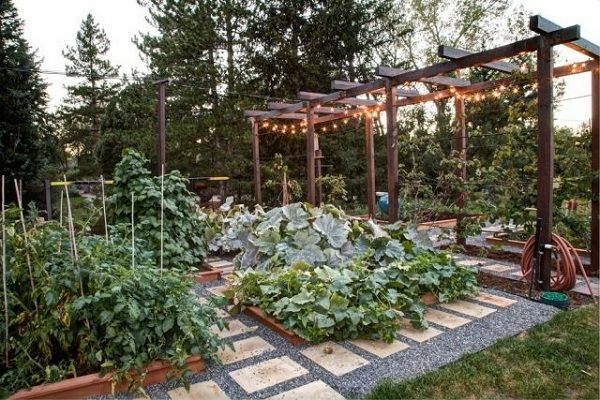 How to organize the layout of the veggie oasis ? 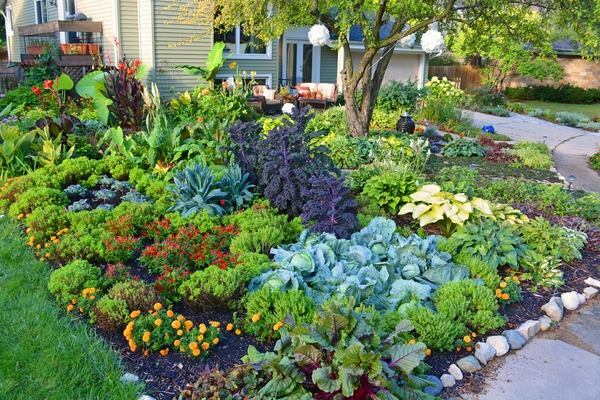 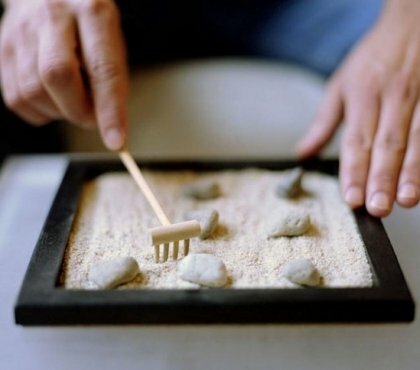 In theory there are many styles which will help you have a spectacular layout. 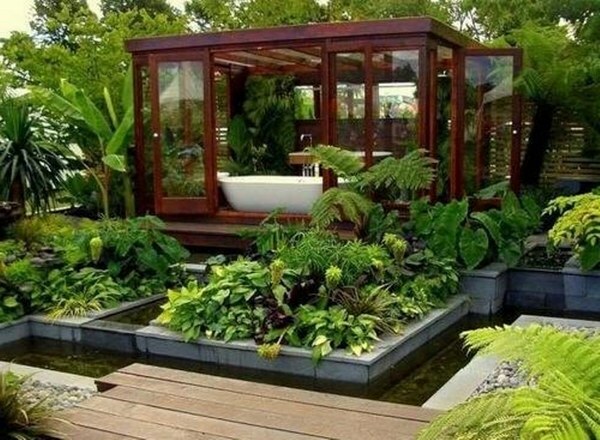 For example, the English style is distinguished by clean lines and beautiful baths framed by colorful borders. 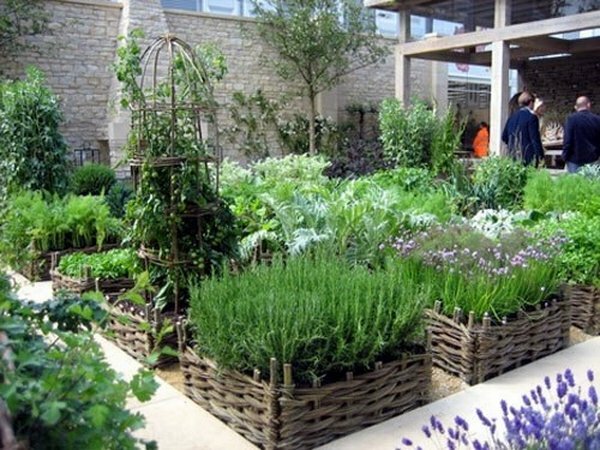 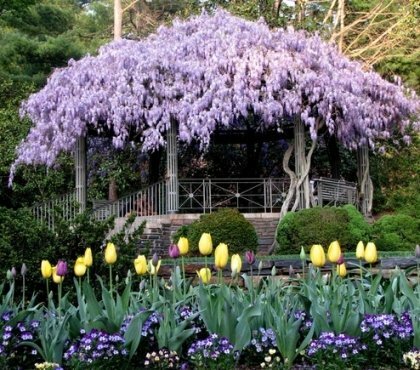 French style is recognized as the vegetable plants are separated from the rest with a pergola, hedge or other plants.